Try a Grass Countertop Drying Rack for free! Try for free a Grass Countertop Drying Rack from BOON! 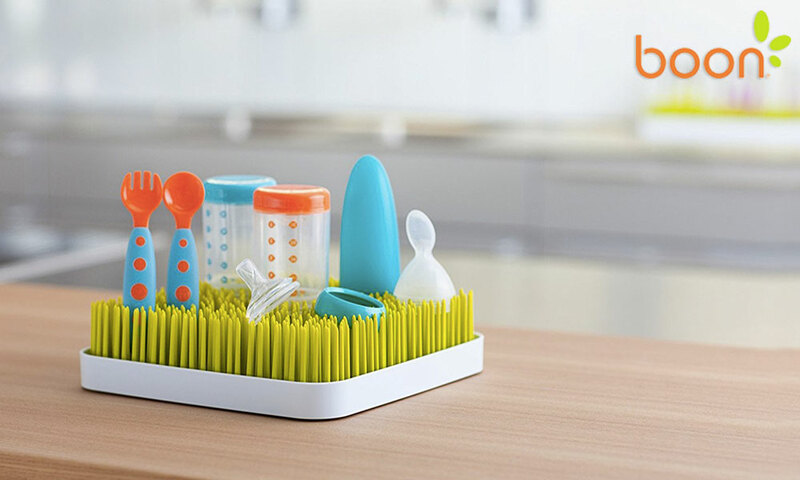 The flexible grass blades hold all your just-washed baby accessories! 4 Grass Countertop Drying Rack to try!